Never before a daily enjoyment required such an artistry and precision, whereby combining art, science and rituals, it shapes one of our most beloved habits. Espresso, the most popular way to make coffee, is a small, everyday luxury. To always enjoy an authentic espresso it’s worth choosing one of the best. Choose espresso DIVINO! From fine coffee varieties, from the best farms in the world, the “PAFILIS” team produces with mastery “magic” blends for a delicious trip to the world of espresso that will be unforgettable to you. High quality espresso DIVINO blends.High quality DIVINO espresso charm. This is the mission of PAFILIS, her passion and her obsession with the perfect coffee. 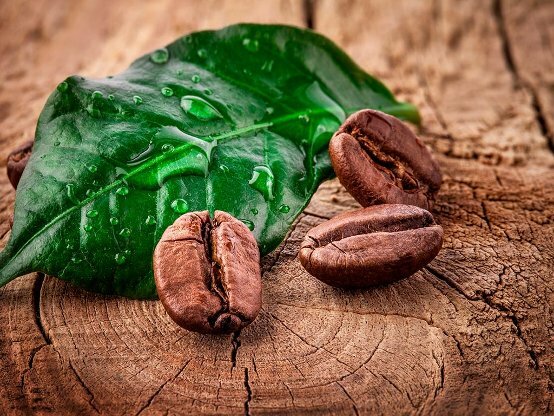 Nine decades of experience, excellent know-how in the production of quality coffee, unparalleled artistry and the use of state-of-the-art technology, are successfully passed on to the perfect flavor of DIVINO premium espresso blends. Velvety flavor, fine fragrance that balances between flowers and fruity notes, a rich, delicious blend, full and complete. 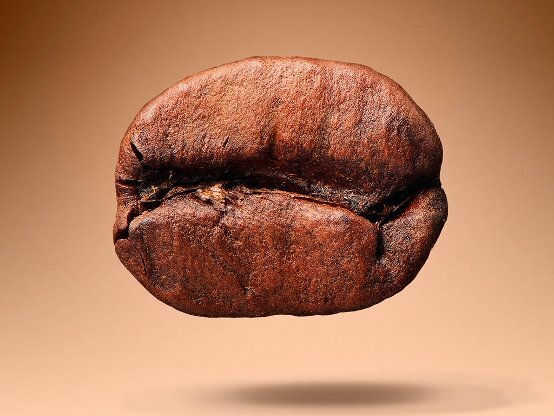 This is the sensation of coffee from the DIVINO espresso blends, which are produced from blends of high quality Arabica grains from the best farms on the planet. Espresso DIVINO for an enjoyable experience for those who appreciate coffee as it should be. Just perfect! The grain: Medium-sized grain produced on the slopes of volcanic soils in the surrounding area. Due to high altitude cultivation it is 17/19 in size and blue-green. The taste: Extremely rich in body and fragrance. 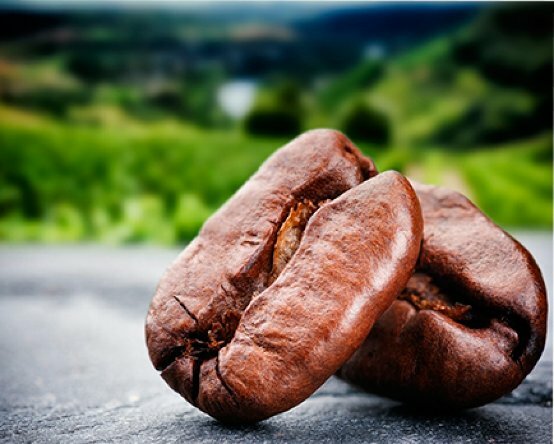 It is grown at high altitudes, is full, has medium to high acidity with notes of nuts and chocolate. The grain: With high-tech processing, the grain ends up in a highly selected product, which has no defects and has a strict 18/19 size that favors a perfect baking. 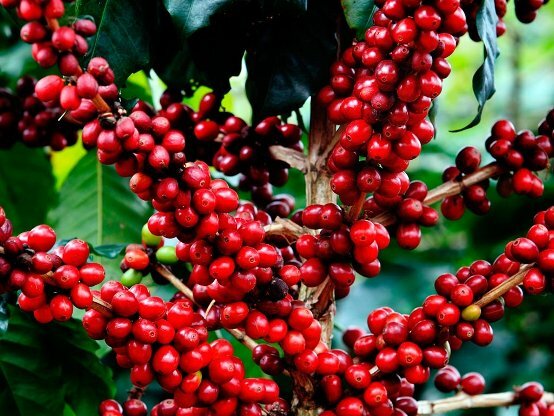 The flavor: The delicious profile of this coffee has four main characteristics: the sweetness of unwashed Arabica and the body and aroma of washed coffee with some floral notes and a very balanced body. The grain: Even though the Brazilian coffee range is extremely large, Arabica in this coffee has almost no defects, it is without any black grains and is impeccable in appearance. The taste: Soft body with mild taste and aftertaste of nuts. 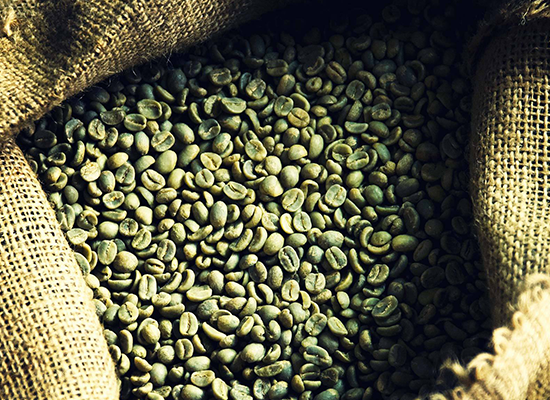 Sweetness and softness, in agreement with medium-low acidity, are the three main features of this coffee. The grain: A very careful selection of both Arabica and Robusta grains give this blend a very special sweetness combined with South America’s strong flavor and aroma. The taste: Strong body with aromatic profile. Its sweetness and delicacy are the two main characteristics of this coffee. Divino’s proposal for decaffeine enthusiasts, from fine varieties of Typica, Caturra, and Bourbon. Thriving at altitudes of 1200-1600m, in Chaipa, Yajalon, Tumbala, and Ocosigno, Mexico, its special method of treatment releases it 100% of chemicals. Come to the magical world of DIVINO specialty coffees. 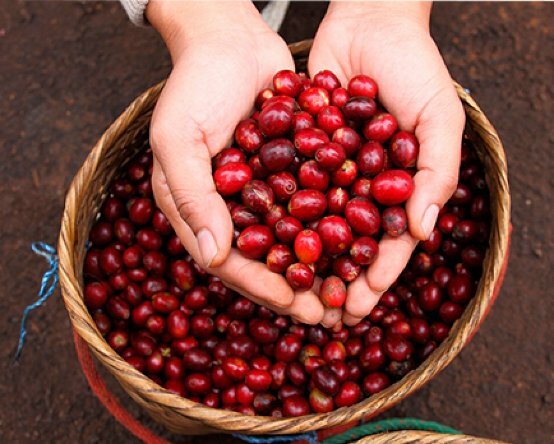 Small farms, fine varieties, perfection in processing, charismatic areas that promise a high quality coffee delight, with freshly roasted coffee beans that preserve their freshness and certify it by indicating the date of roasting on the package . The grain: A mixture of small and medium grains, rounded in shape and of good quality. It is grown at high altitudes and is of excellent quality. One of the most gourmet coffees in the world. Similar to Sidamo and Yergacheffe as they are geographically located in adjacent locations. The taste: full body and high flavor, well balanced, with a hint of blossoms and a tendency to a slightly wine-tasting flavor. 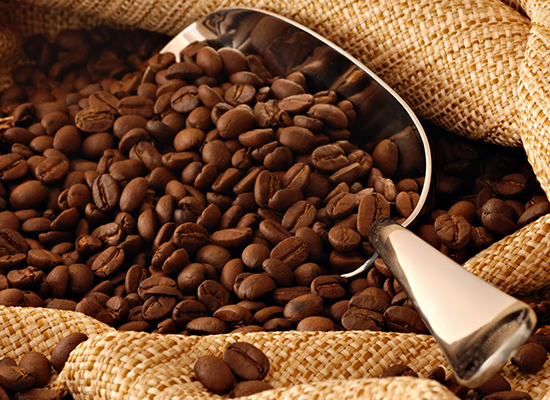 An amazing coffee especially suitable to give flavor to high-quality Espresso blends. The grain: Gifted with all the advantages of Central American coffee and cultivated at about 1200 meters, with its great oversized grain. 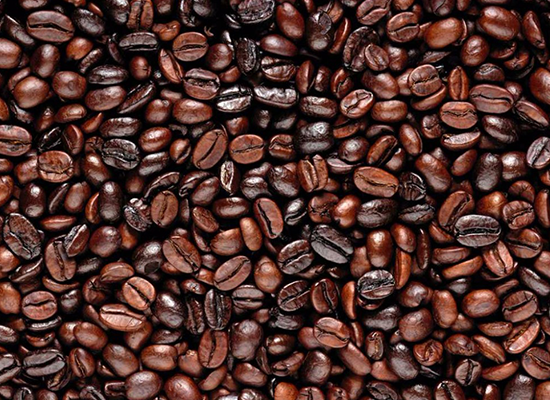 It is a truly gourmet coffee, perfect in appearance as it is selected by hand. The flavor: This coffee is distinguished by a full body, with the characteristic aromatic and flavorful intensity of the washed Central America coffee, moderate acidity and aromas of fruits and chocolate. The grain: This grain is very special and rare, coming from Kenya. 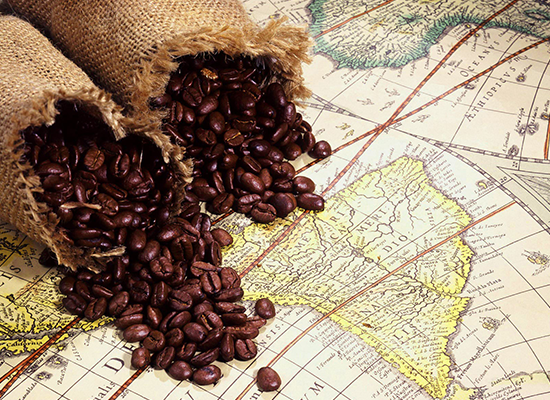 It comes from a farm located in the highlands of Kenya, which produces only this top quality coffee. It is located between two rivers at 5,800 feet above sea level in volcanic soils filled with nutrients. It is strictly sized 18/19. The flavor: strong and wine-flavored, as expected from a high-quality Kenya coffee, which gives the consumer a sweet and slightly spicy flavor, with citrus aftertaste. Medium-Cake Roasting is usually selected, allowing the sweetness of the fruit to come out tastefully on the surface. The grain: The Catuai variety, with the special method of under shadow producing that characterizes it, is cultivated at around 1450 meters, at the endowed heights of Honduras. The flavor: Launches fragrances of jasmine, orange blossom and others. With a creamy and balanced body, it leaves an aftertaste similar to its excellent fragrances. The grain: One of the oldest companies in Costa Rica, FJ Orlich offers the FJO brand, the crème de la crème of cultivation. These strictly hard grains (SHB) were named after the founder of the company Francisco J. Orlich, who founded it in 1929. 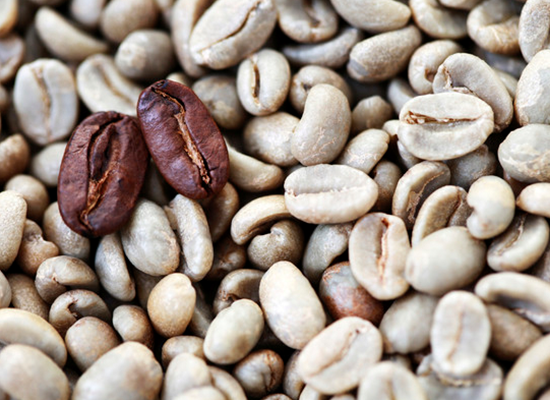 They are mainly Typica and Caturra and are of size 18 which ensure excellent homogeneous baking. The taste: full body and aromatic. Sweet, delicate with moderate to high flavor, characterized by its excellent delicacy and wine-like notes, depending on the baking.